"Daniela... has a clear, distinctive voice and a notable stage presence. 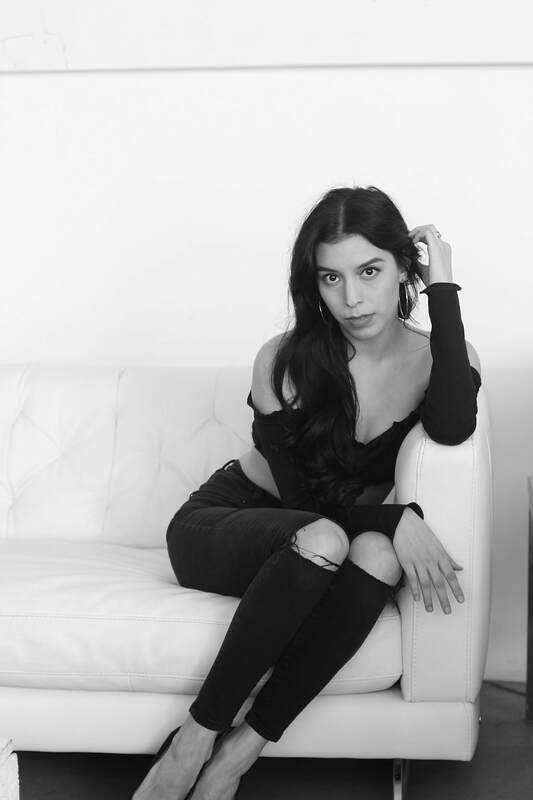 - Talkin' Broadway about "Jesus Christ Superstar"
Classically trained vocalist and dancer, Daniela Delahuerta, is a Mexican based in Manhattan and is a graduate from The American Musical and Dramatic Academy in NYC! Next up: Daniela can be seen as Anita in the musical West Side Story from July 25 - August 3 2019 at Tibbits Summer Theatre in Coldwater, Michigan. Get your tickets by clicking this link. Please click the "Resume" tab to see what Daniela has been up to! Daniela brings an unforgettable warmth and sense of occasion to all of her appearances. Check out Daniela's singing by clicking the "Videos" tab! ​If you are looking for piano, voice, musical theatre, or audition prep lessons click HERE!